The Organizzazione del Corso di Fruinia cordially invites all manufacturers and private persons to register for competition! Rallegrati tutti! For we have conquered the dark days of the war and a new dawn of creativity has taken charge of our car industry. What better forum to demostrare what your cars can do than a trip across the sometimes beautiful and the sometimes lacking roads of rural Fruinia. We welcome everyone to enter - and every our amici dall’America have voiced their interests so far - our Corso di Fruinia. Whether production car, race car or shed-built custom vehicle, you may compete. We only require that your car has working headlights, taillights and indicators. Safety is fully your own responsabilità. We highly recommend making a macchina that is both sturdy and reliable. Manufacturers may enter a vehicle in each category. There will be a manufacturers title as well. We also value a measure of socialismo here in Fruinia, for that reason a points system will be used to give an advantage for the cheapest car - l’auto del popolo - achieving the best time. Buona fortuna e viaggi magnificetici! 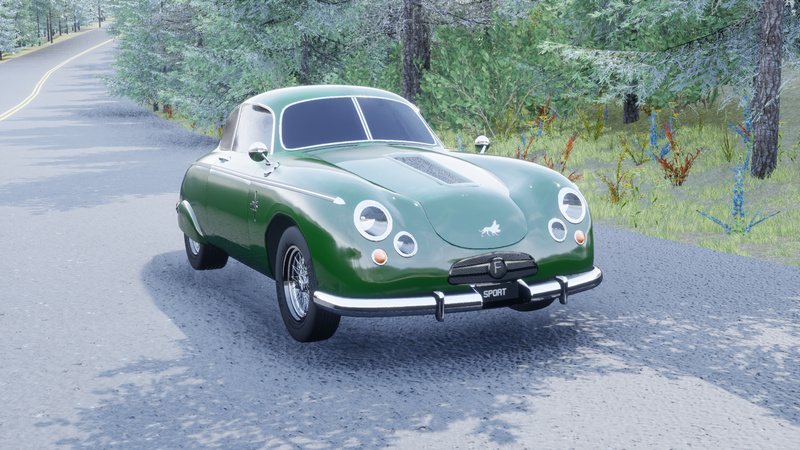 Any car produced up to and including 1952 is allowed (all workshop mods allowed). Every user is allowed but in no way required to enter a vehicle in every engine size category. 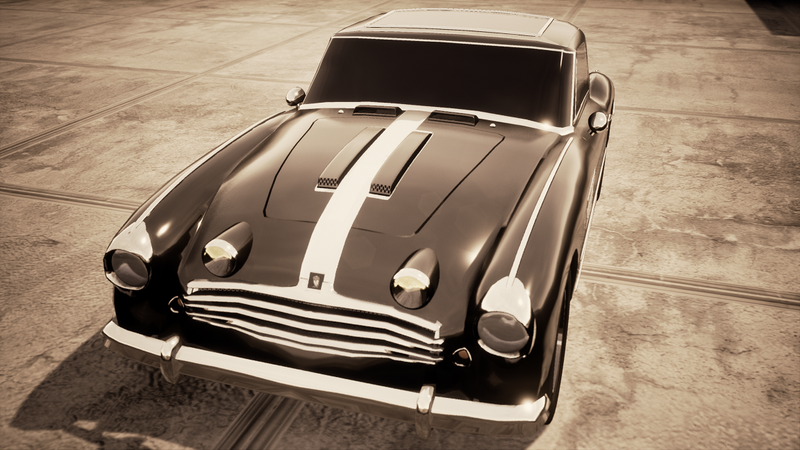 I will drive every car on BeamNG on 3 time trials with mixed surface, to simulate dodgy early 50s road conditions. These will be the three stages of the competition. I will drive every car once on each track (although I’ll drive it beforehand on other maps to get familiar with it). I will do my utmost best and will drive carefully yet fast, but if I spin out, you lose time. If I crash and cannot continue, you DNF. While I believe a good and realistically built and tuned car in Automation is a good car in BeamNG, I will foresee a bonus for cars with good (better than average) drivability in Automation that end up driving badly in BeamNG (if the person - on their word of honour) declares not to own BeamNG. The size of this bonus will be determined on the basis of all the times, but proportionate to how high the drivability is over average. There are no restrictions on the vehicle in Automation apart from production date before and including 1952, but there are some safeguards (see below). Reliability will play a roll as each of the stage times will be subject to three random rolls based on your reliability to simulate mechanical breakdowns. These add time to your stage time. Here it might also play a role if you remove all seats except one. The car might be lighter, but you cannot take a navigator. That navigator might be useful to help in case of negative breakdowns. Cars without place for navigator will take twice as long to repair. To counter quality spam, the total price of your vehicle will be compared against the average via a points system relative to the stage time. Points will also be given for the stage time itself. There will be two winners. The one purely in time, and the one in terms of those two quotations added up. This counts both for the overall winners, as well as the winners per category. Lore and realistic vehicles (production, race spec/stripped) with background story are heavily encouraged. DEADLINE for submissions: Friday 31 August 2018. 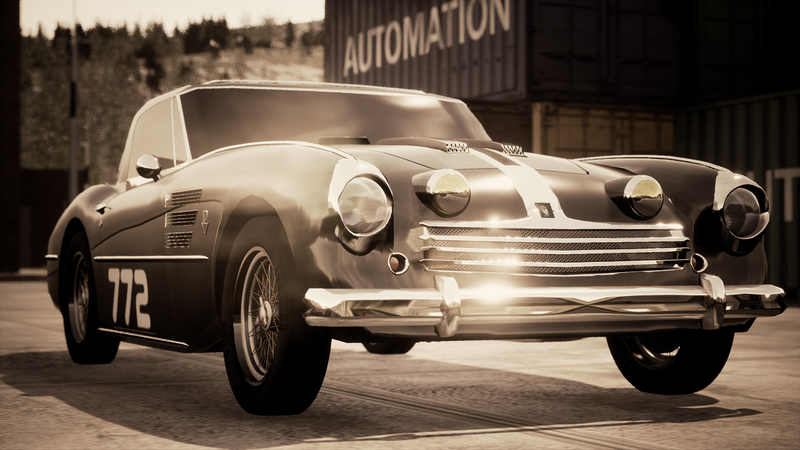 Car model: 1952CORSO - Username. Car trim: Name of the car. Engine family: 1952CORSO - Username. 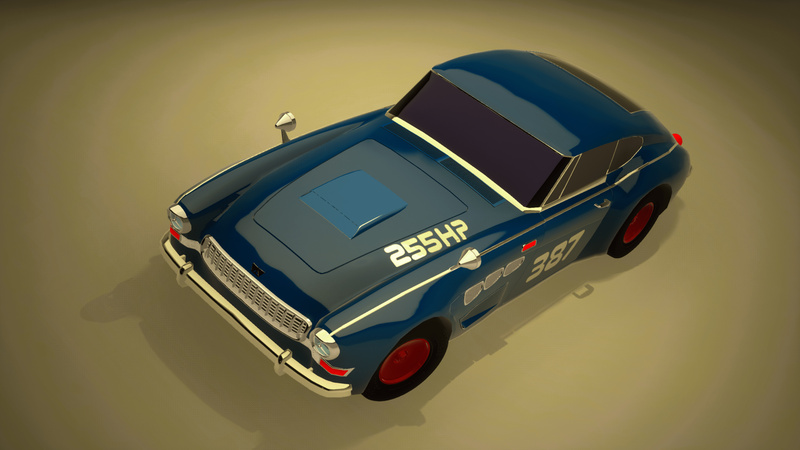 Please mention if you own BeamNG or not at the time of submission of the .car file. Limited feedback of BeamNG performance will be given if submitted before Friday 17 August when you don’t own BeamNG. I like the premise of this, when I get home I’m going to take a solid look at the rules. I’m so entering the Roadster Brooklands in this. I love the sound of it! Can’t wait. Just one question. Since you’re driving these, and in real life racing cars are adjusted for the driver, could we maybe know some preferences you have with car handling? Or what controller/device you’re using to drive? I’ll have to see what I’ve got available to work with, but I’ll join this. Oh, and I don’t think I’ll be using a true lore car. I’ll be, of course, staying true to my lore by making you deal with L-FWD, but I can already guess you don’t want a Sinistra Emperor FWD land-barge with 20 miles of understeer. G920 Driving Force Logitech racing wheel and pedals and Logitech 6-speed shifter. For old cars I can live with oversteer that either snaps at a predictable point or comes on gradually. Sudden random oversteer is a killer. Important here is brake balance, make sure the rear is not too strong compared to the front, it turns the car around on hard braking. to give you limited feedback on its performance in BeamNG if you submit before Friday 17 August. As for the FWD barge. Short shifting and on tarmac it was pretty drivable. A wonderful test video of my entry. 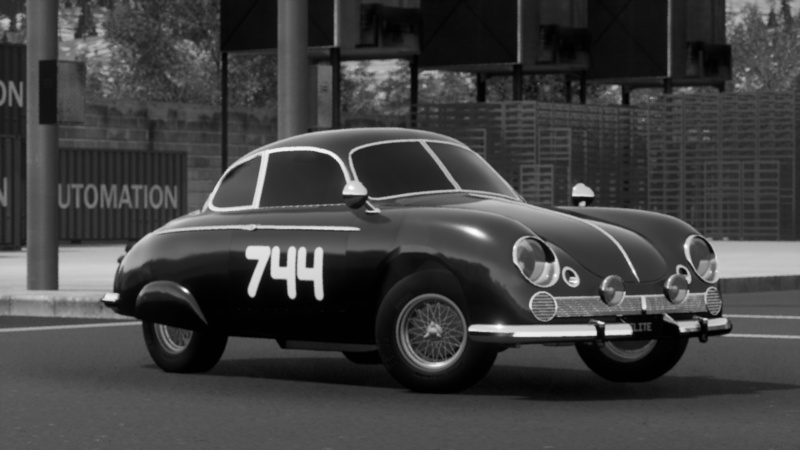 The car looks like it handles realistically for a late 40s, early 50s race car though! How do you record cam like that ? OBS set to record beam. Make a replay in beam then in the replay set camera to cinematic. Really nice challenge, I’m so in! Added to OP: all workshop mods allowed. Franklin would like to send their entry. This is the prototype of a sports car we’re developing for the future. Gravel, as in wider backroads. No true offroad. 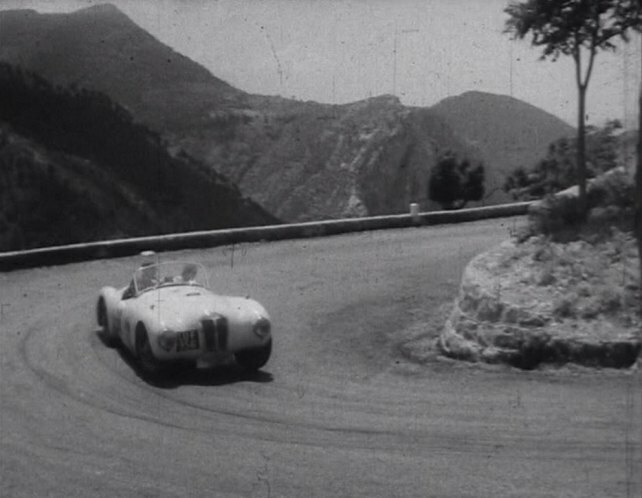 Having competed in last years Mille Miglia, Brooklands are looking to enter their car into this years Corso Di Fruinia. Their car is well prepared with driver Edward Hampden looking forward to the grueling event. Edwards revised Brooklands Roadster that will race in the Corso Di Fruinia. You can make a rule where all cars must have a racing number. 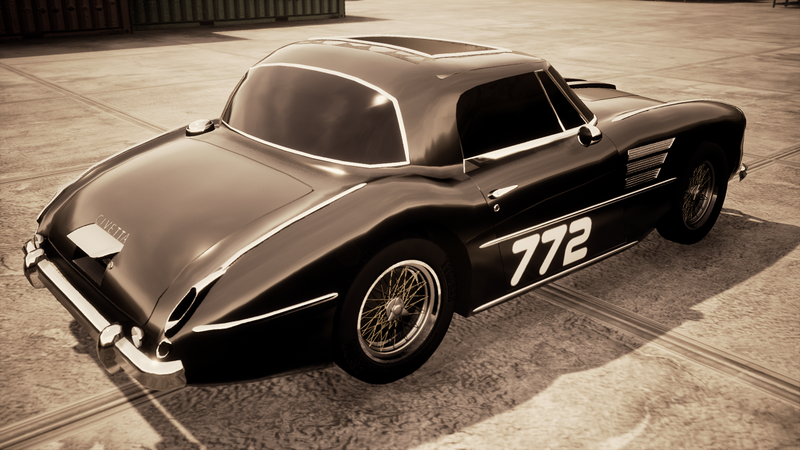 Anyway, here’s MV Design Racing Team entry, a 1952 Civetta “Testa Fresca” 3000 Touring. Car file soon on your inbox. Since these cars are going to be driven, can I recommend a tire quality requirement? Such as everyone runs the same quality on tires? It makes a huge difference in the vehicles. Further, do you want to enforce a 2-seat minimum for driver and navigator? Or are we not worried about a navigator?